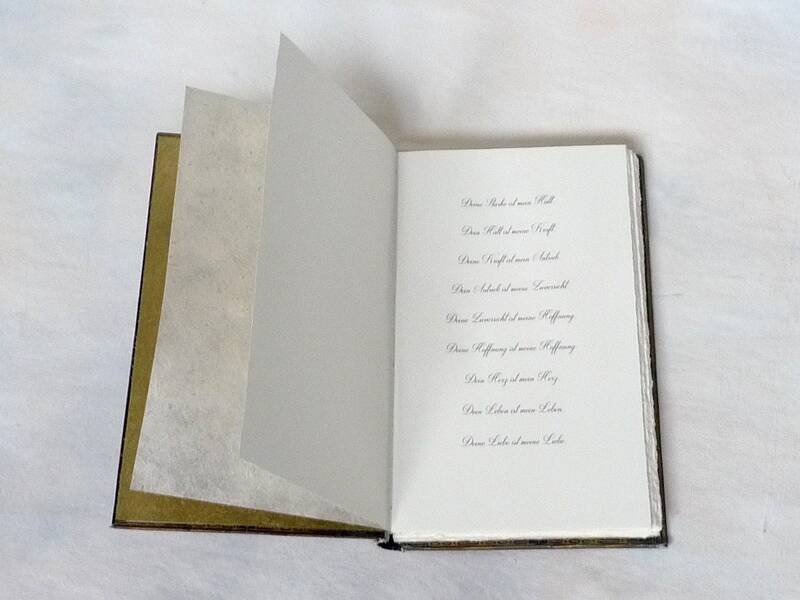 Offering personalized hollow book ring boxes that allow you to propose in a unique way. 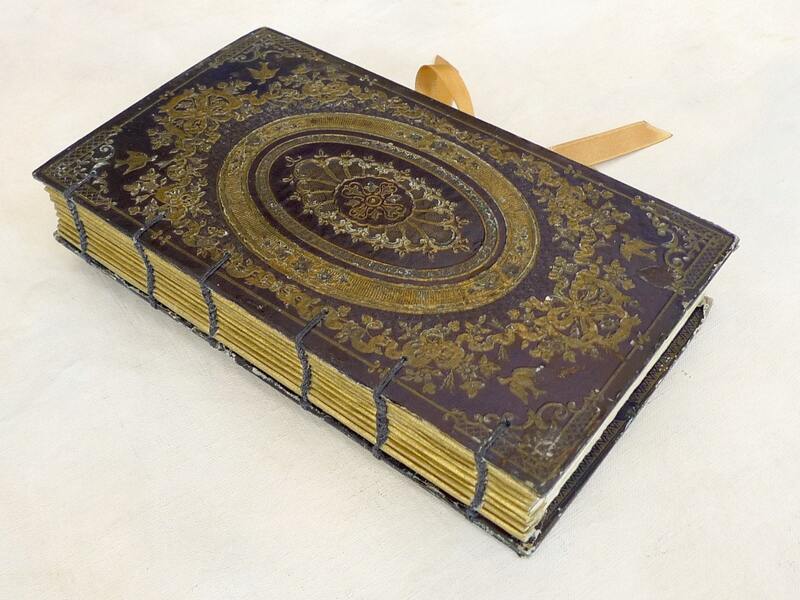 Made from gorgeous antique French books rebound with blank paper. Add text, photos, drawings and more to tell your story and share your adventures. A hidden chamber at the back of the book is provided for the ring. 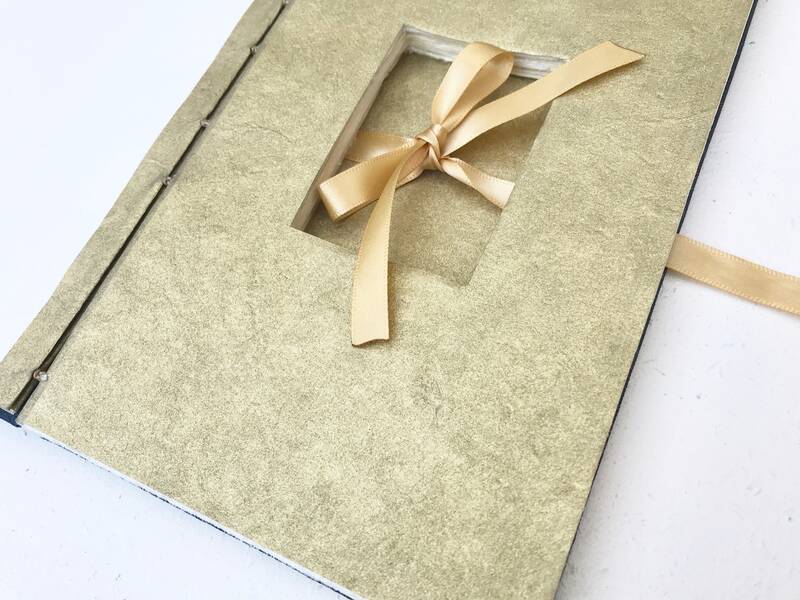 Also a beautiful way to carrying rings down the aisle, using the first few pages for your vows, dedications, wedding program or even for guests to sign! 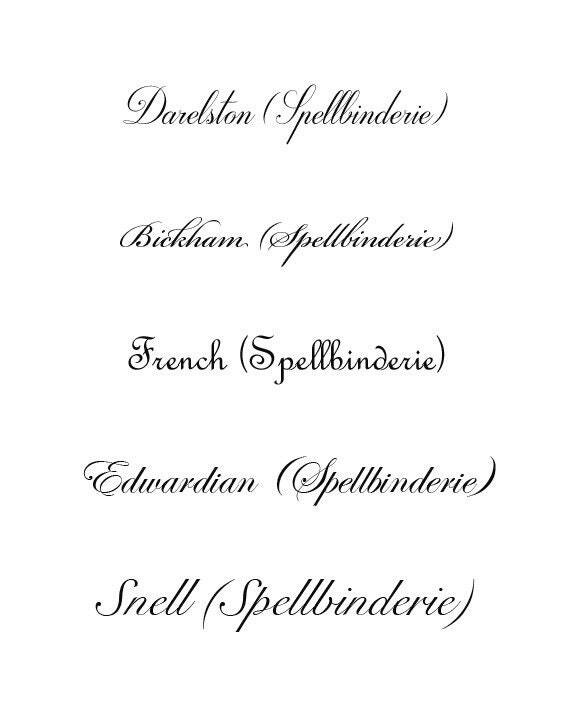 Perfect for artists, dreamers and fairytale romances, this unique keepsake book is bound to be remembered. •Photos are samples of sold ring boxes made using ornate French books from the 1800s. •Book size is approx 4 x 7" / 11 x 17.5 cm, larger books in this style are not available. •Contact me about my current selection of available covers and discuss options. 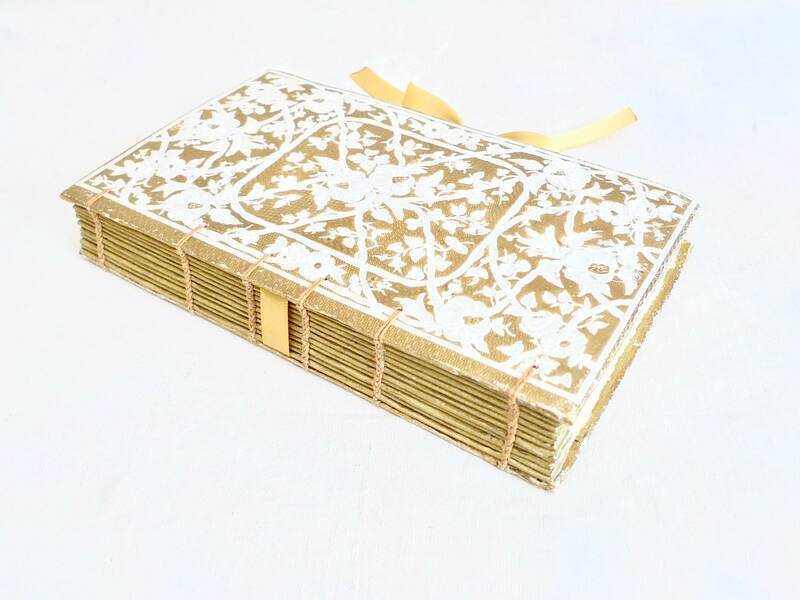 Starting price includes an ornate French antique book cover rebound with 15 hand-torn blank pages and 1 personalized page printed in b&w, a gold, black or ivory satin ribbon, gold accent paper and approximately 1/2" hollow chamber. Don't hesitate to request other options! 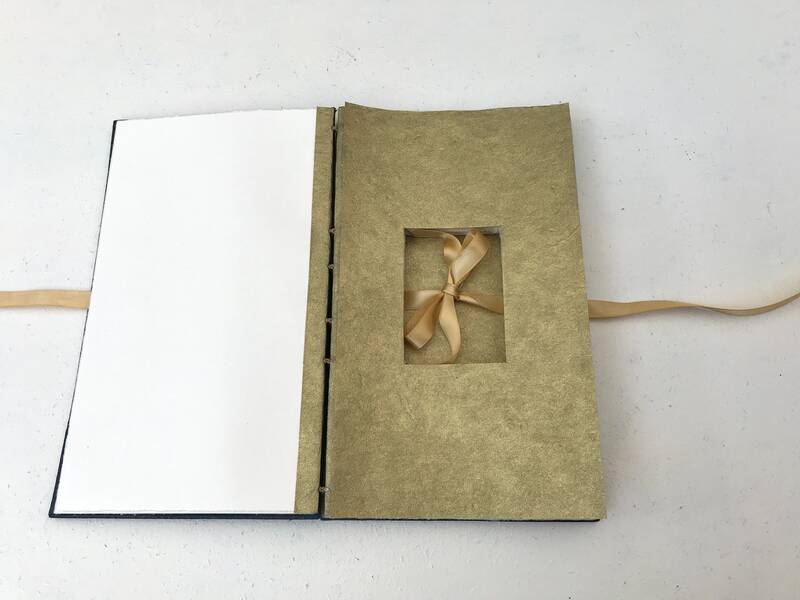 The ring box books are custom made to your specifications.